Oracle Appeals Google’s Java Win. What’s next for Dalvik? Larry Ellison points finger at Larry Page. Shakes it. Offers cookie. Redundantly. This week, Oracle appealed Google’s win at the patent trial over the Java application programming interface (API) being used in the Android operating system. Ann Droid wants to publish a bestseller. So she sits down with an advance copy of Harry Potter and the Order of the Phoenix—the fifth book—and proceeds to transcribe. She verbatim copies all the chapter titles—from Chapter 1 (“Dudley Demented”) to Chapter 38 (“The Second War Begins”). She copies verbatim the topic sentences of each paragraph, starting from the first (highly descriptive) one and continuing, in order, to the last, simple one (“Harry nodded.”). She then paraphrases the rest of each paragraph. She rushes the competing version to press before the original under the title: Ann Droid’s Harry Potter 5.0. The knockoff flies off the shelves. J.K. Rowling sues for copyright infringement. Obviously, the defenses would fail. 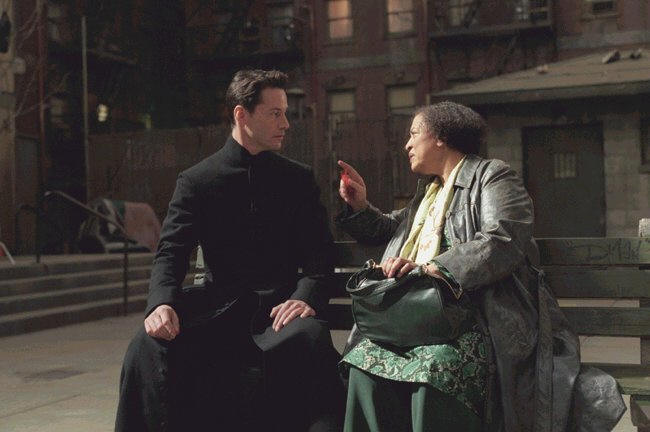 Defendant Google Inc. has copied a blockbuster literary work just as surely, and as improperly, as Ann Droid—and has offered the same defenses. Windows 8 and Windows Phone 8 Should be Winning! Windows 8 and Windows Phone 8 (along with Windows Server 2012) represent Microsoft’s bet on the next four years of personal and business computing. Windows 8 is getting a lot of negative press, from everywhere, while Windows Phone 8 is slated to be the final nail in Nokia’s coffin. But is this really indicative of the products that are coming out of Redmond? 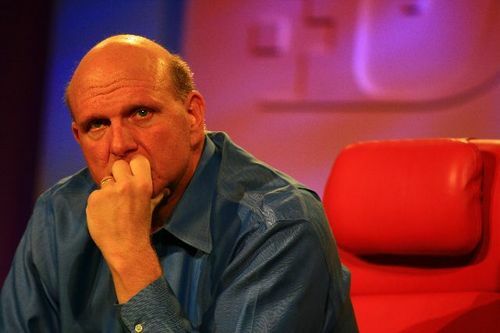 Furthermore, Microsoft CEO, Steve Ballmer, is suffering through a massive amount of stick about his helmsmanship at the enormous tech company. I am somebody who (like many others) have hated Microsoft for many years, for their monopolistic behaviour and their disdain for simple things like User Experience but the Microsoft of 2012 looks incredibly different to the Microsoft of even two or three years ago. They have changed, dramatically. For an organisation of their size, they seem to have completely overcome the Innovator’s Dilemma, and I, for one, am positive about what that means for all of us. Let’s start with a holistic view of the personal and business technology space right now to see if Microsoft are aiming at the right targets.